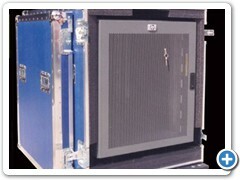 PCs, server computers, networking gear, and LCD/plasma displays need maximum protection during transport and shipping. 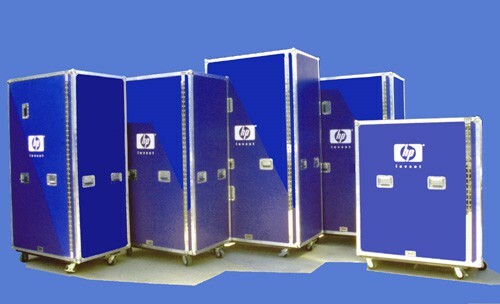 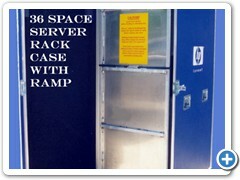 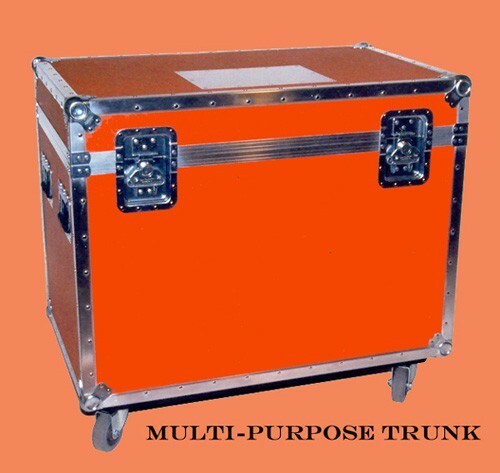 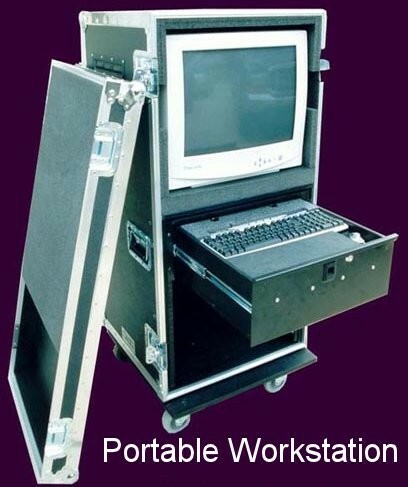 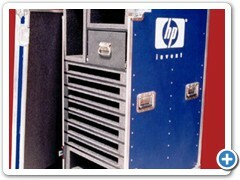 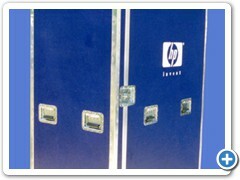 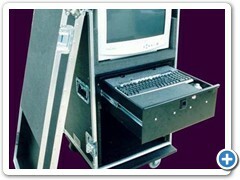 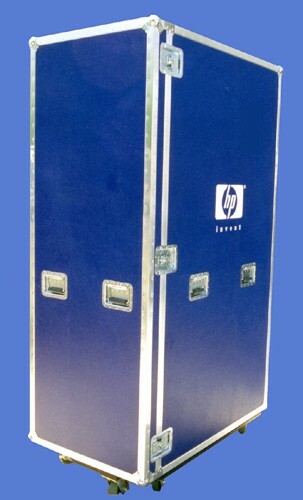 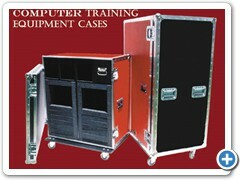 Mobile professionals who work with portable networks, data centers, and computer training have to be confident that computing equipment will arrive at destinations undamaged. 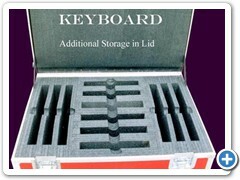 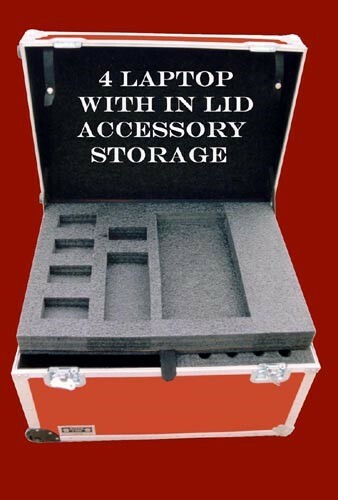 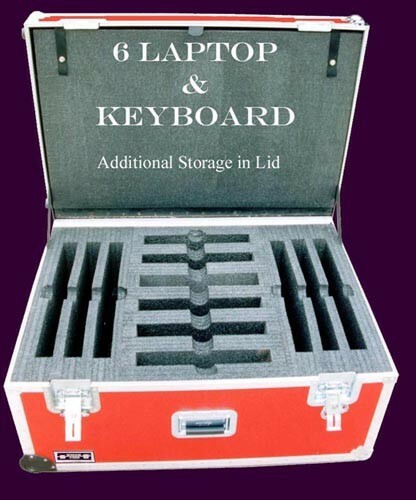 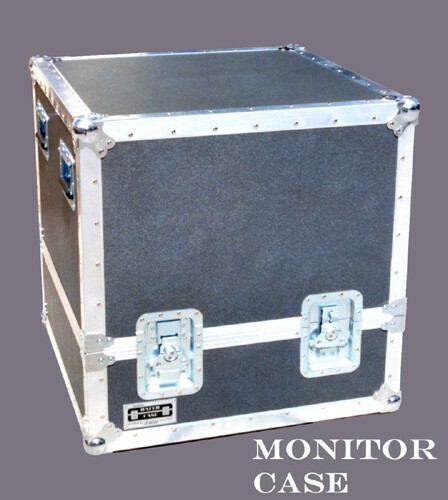 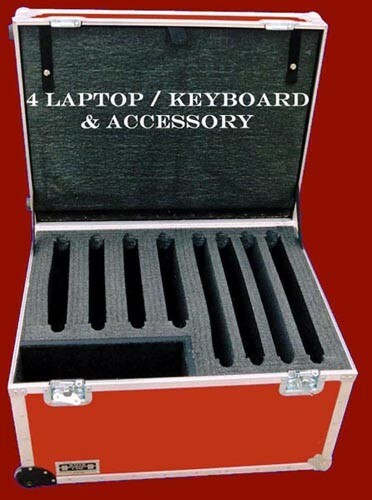 When you need a case for multiple laptops, LCDs and power accessories, you're not going to find it "on the shelf." 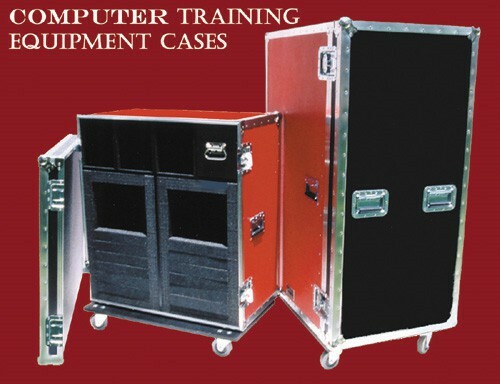 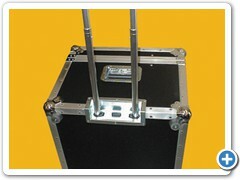 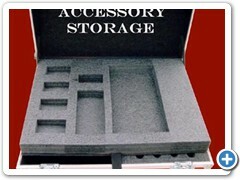 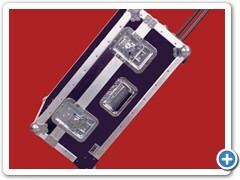 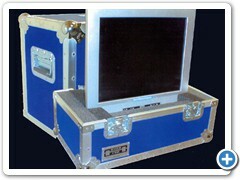 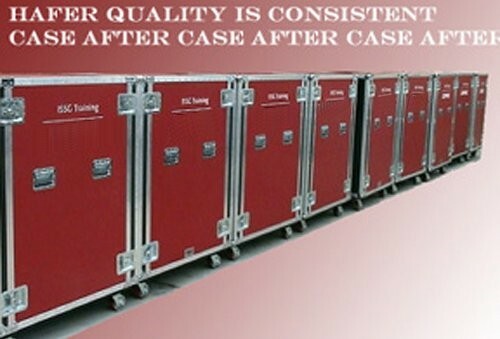 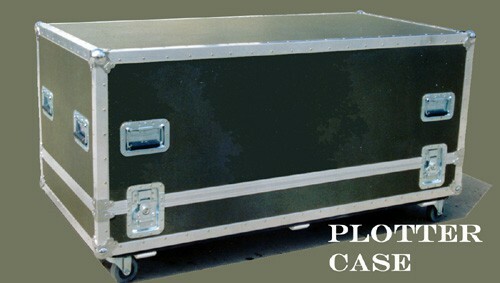 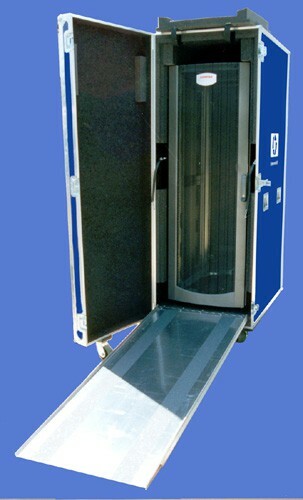 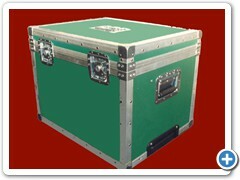 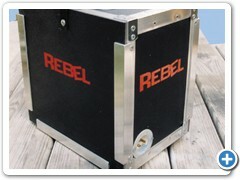 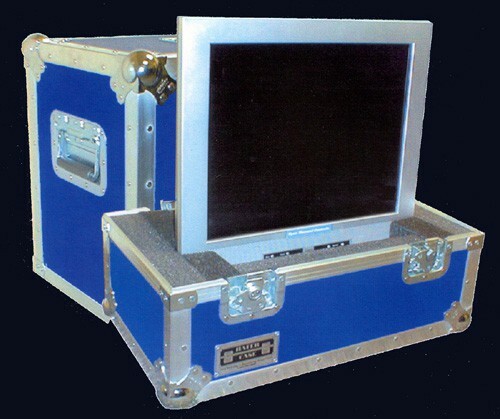 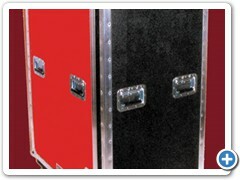 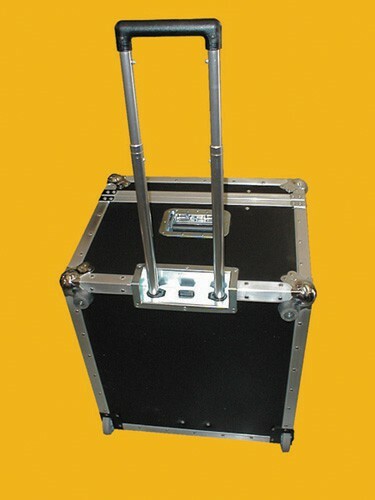 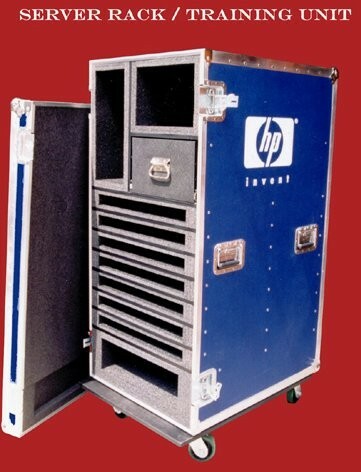 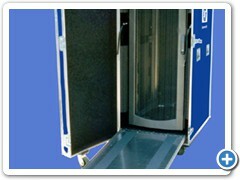 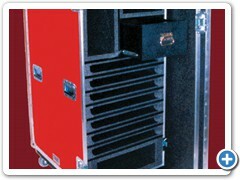 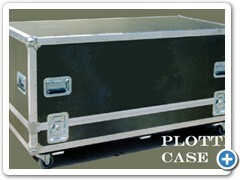 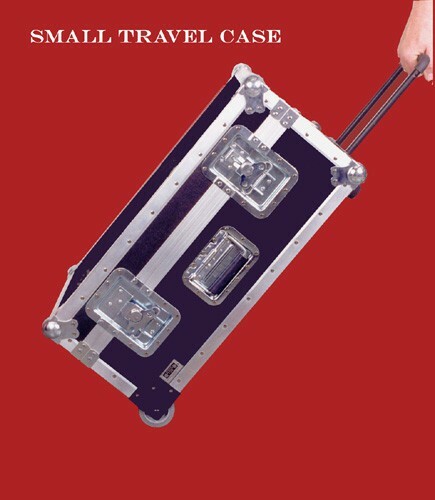 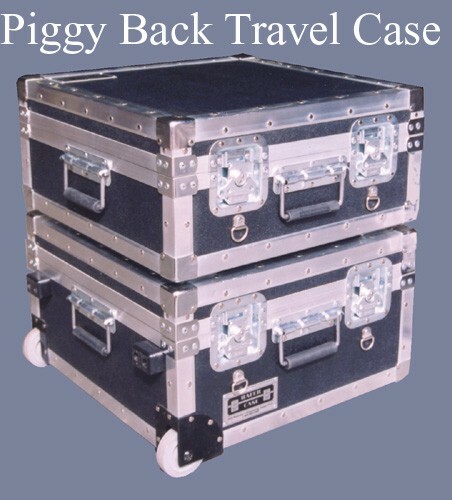 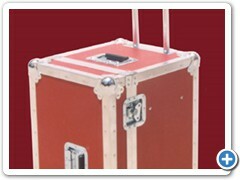 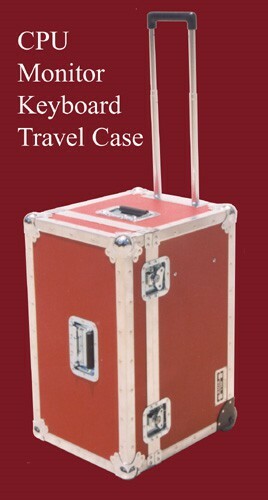 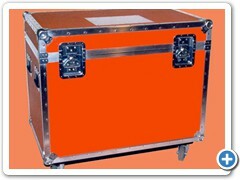 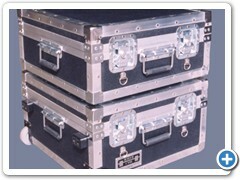 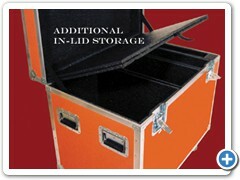 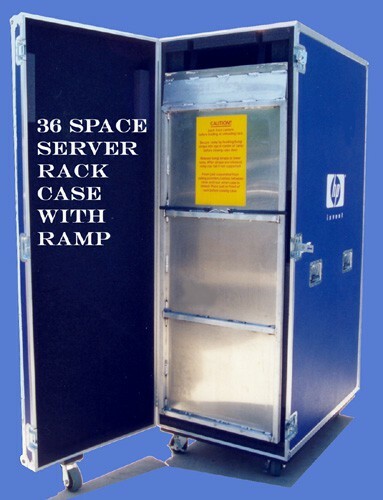 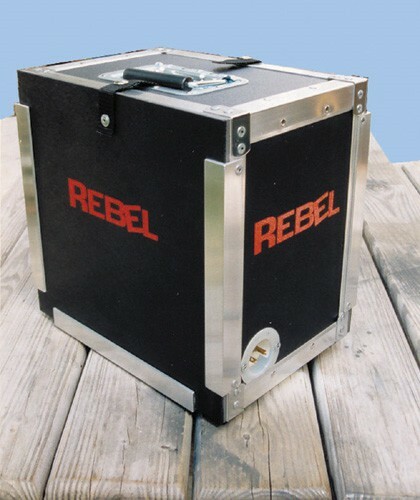 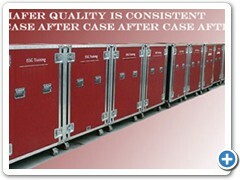 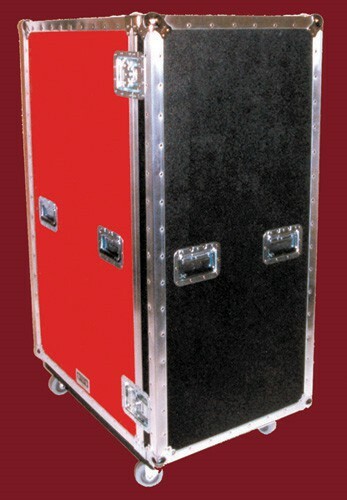 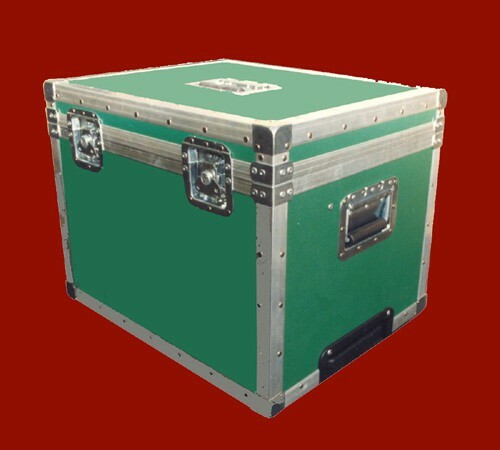 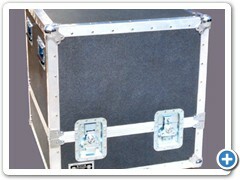 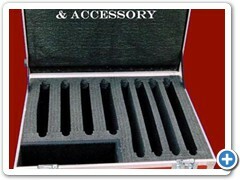 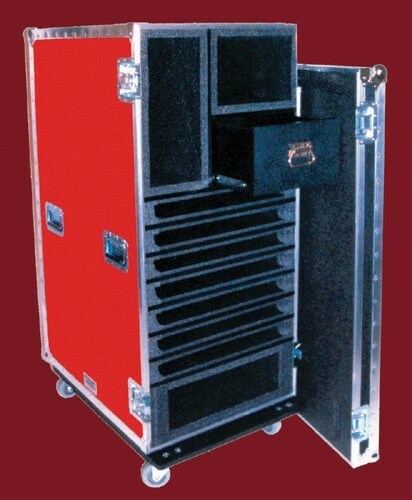 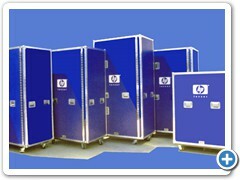 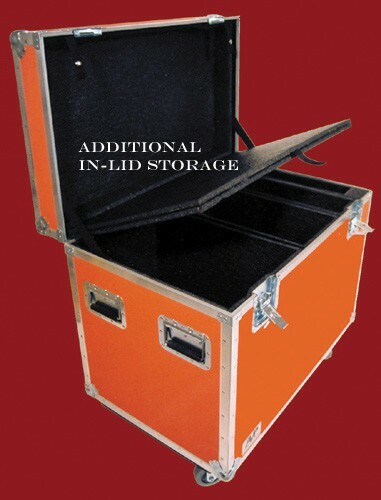 Hafer Case can build custom computer cases of practically any size and configuration needed with additional features such as wheels, telescoping handles and lockable latches. 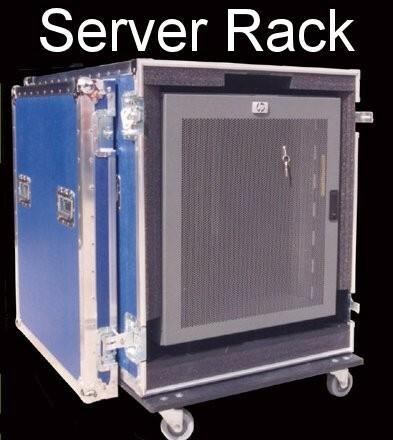 We also design and build portable custom rack mount cases for networking equipment, server farms and data storage applications.